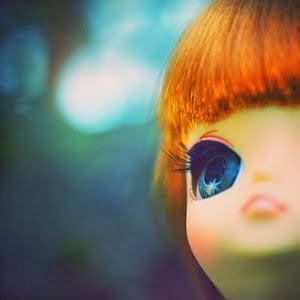 This winter I will be celebrating 10 years of sewing for dolls ! 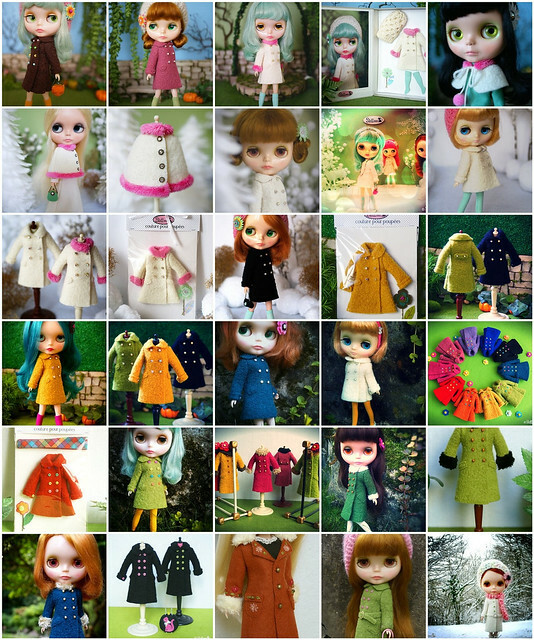 As soon as I discovered Blythe, I started working on some of my favourite garments and accessories: tiny wool coats and purses. I constantly try to find new colours, faux fur trimmings or buttons and I like to work on new patterns. 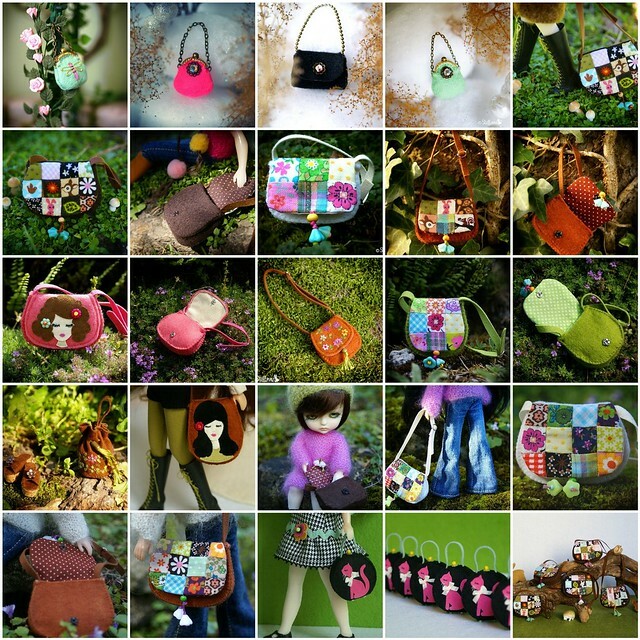 This season there will be a new line of purses as well as some Patchwork Princess bags, and a very special coat collection to celebrate this anniversary, so stay tuned ! It has been a wonderful adventure, and I would like to thank you all so much for your support and kind words over the years !